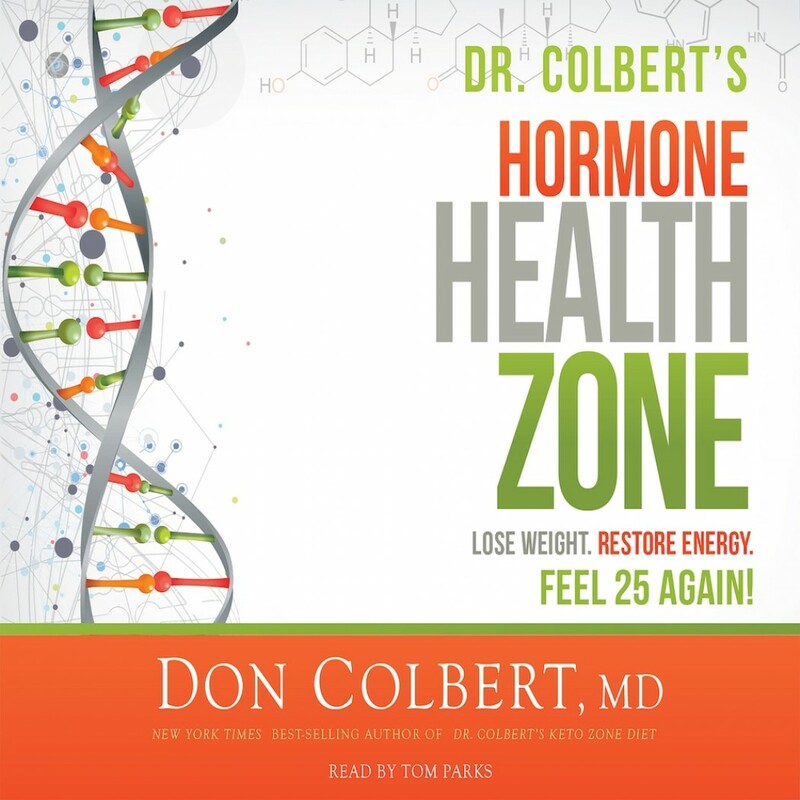 Dr. Colbert's Hormone Health Zone | Don Colbert | Audiobook Download - Christian audiobooks. Try us free. Lose Weight, Restore Energy, Feel 25 Again!